Multicultural markets drive a part of your business. You support small businesses owned by women and men of all ethnicities. You wish to reach the diversity job market. You want to get your message to the diversity marketplace. DiversityBusiness.com is the nation�s most comprehensive online resource center for small businesses and large procurement organizations. It�s an award-winning, membership-based platform that facilitates contacts and communication, streamlines business processes and provides vital business news and information. 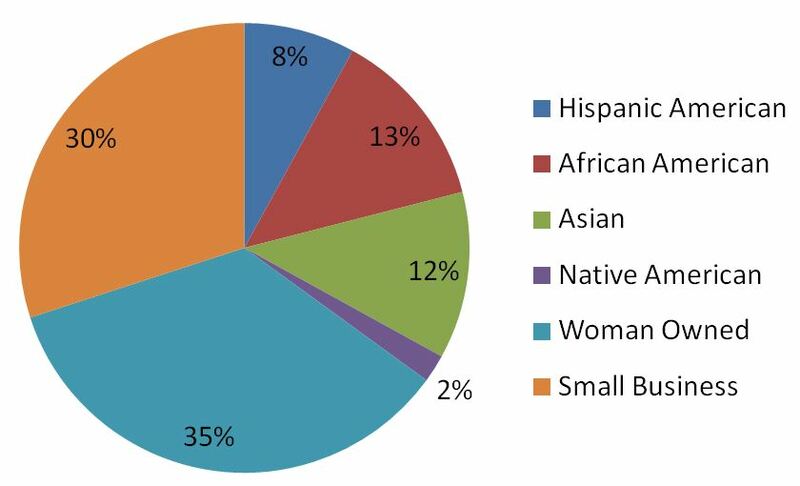 Because DiversityBusiness.com is the nation�s largest resource for small businesses, diversity job candidates and companies wishing to reach the diverse marketplace. Clients are able to promote their companies and career opportunities more effectively with our multi-media marketing and advertising programs. In recognition of the diversity of the world we live in, companies have been doing more and more multicultural advertising in recent years. It�s a necessity for any company that wants to reach its customers, especially customers who for a variety of reasons are not being reached through traditional mainstream advertising. All Sponsorships comes with a 12 month banner advertisement on DiversityBusiness.com which receives over 1.2 million visitors a month.